Vuly talks... getting the kids moving! With computers, phones and video games taking up larger parts of our entertainment, it’s important for parents to ensure that their kids are getting outside and enjoying plenty of physical activity each day. We've spoken before about why bouncing on your trampoline makes such good exercise. However, exercise isn't just essential for good health! It's linked to some other surprisingly valuable benefits too. Because kids are still in their early stages of development, they must consistently use their joints, bones and muscles for them to grow and strengthen properly. Just as nutrition aids their development, so too does bouncing on a trampoline or hitting the beach with a soccer ball! With childhood obesity a growing epidemic here in Australia, it’s important to encourage kids to lead a healthy lifestyle. Physical activity will assist in maintaining a healthy weight, leading to much lower risk of health concerns, which can develop both early and later in life. Forever struggled to sleep after a day of lazing around? A lack of physical activity will have exactly the same effect on your kids – leading to problems in the classroom the next day. Wearing them out before bedtime will ensure that they sleep soundly and wake up refreshed. 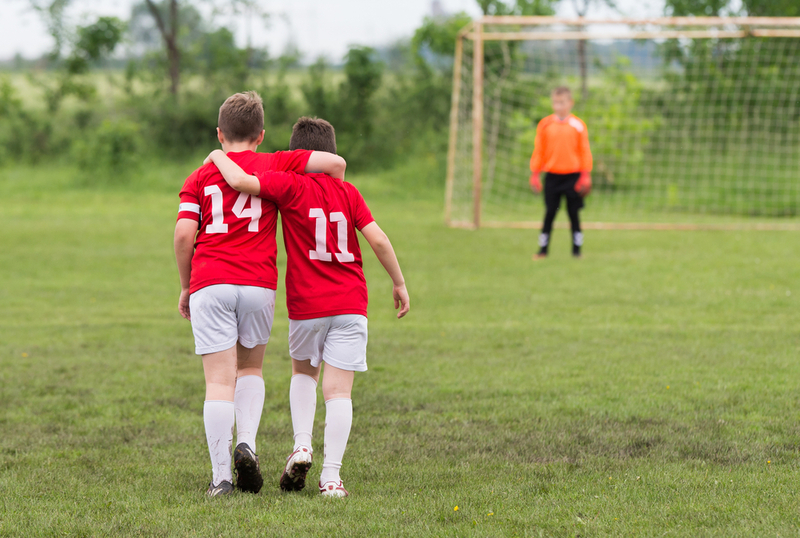 Playing team sports is a brilliant way to develop kids’ interpersonal skills, which are essential for successful schooling and success later in life. Learning to support others, to work hard for the sake of the team and to compromise, will assist in creating a well rounded individual who’s ready to take on the world. Physical activity is linked to lessened feelings of depression and moodiness, and increased positivity. It's essential ingredient not just for a healthy body, but also for a healthy mind. 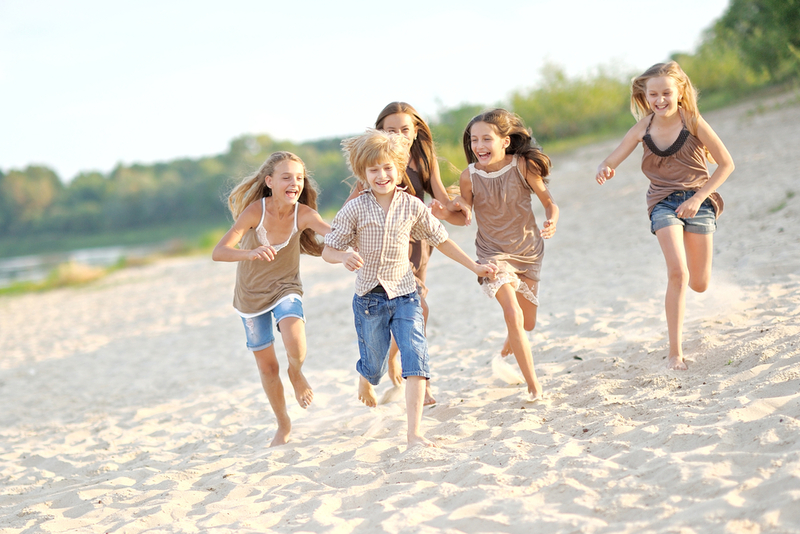 If your kids have been feeling flat, then some fresh air and exercise could be the right remedy. Kids who exercise regularly also have better self-esteem, a trait that every parent wants for their child. Those who feel good about themselves are more likely to succeed in other areas, too. Getting your young ones active early could be one of the best ways to set them up for a happy and healthy future. Who'd have thought that laughing and playing could actually help out in the classroom? 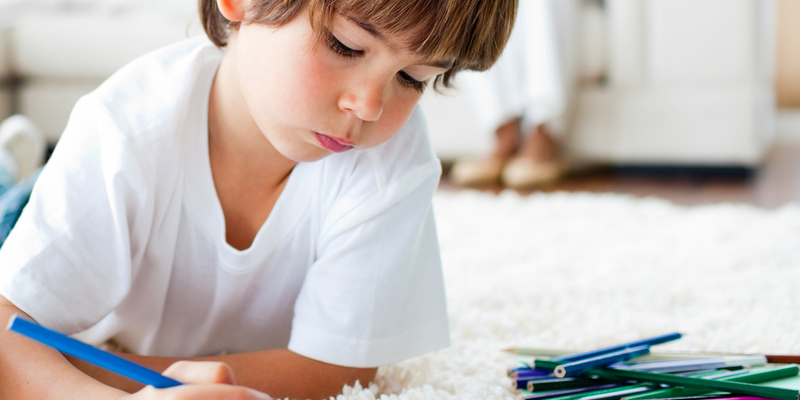 If your kids engage in regular exercise, you may find that they concentrate more and don't lose focus – yet another reason to get them out and active. When we start exercising at a younger age, we're more likely to continue to do so into adulthood, and we've established how powerful regular exercise is as a health-promoting, disease-preventing lifestyle choice! Set your kids up for a life of good health by introducing them to exercise at a time when it's most likely to stick. How do you get your kids moving? Let us know their favourite active pastimes!